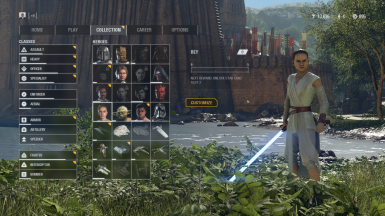 This mod allows you to play SA in arcade. Are your eyes a camera? 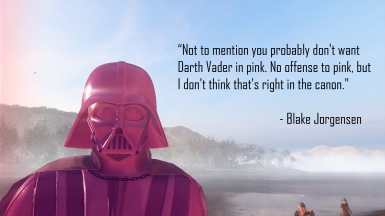 Hell no, they aren't. 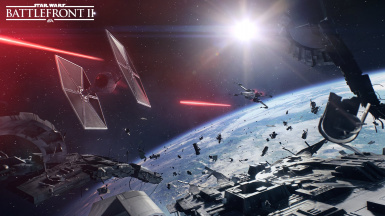 This vital modification completely gets rid of lens flares for you, for good! 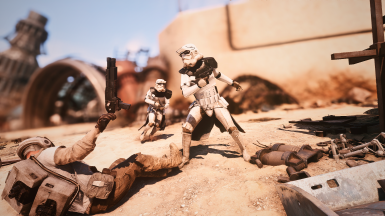 This mod allows for 25v25 Custom Arcade - Team Battles with new spawns, and has various AI tweaks to improve your experience. 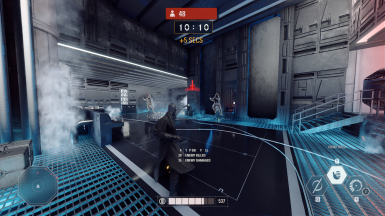 Makes Custom Arcade Team Battles 25v25 instead of 10v10. 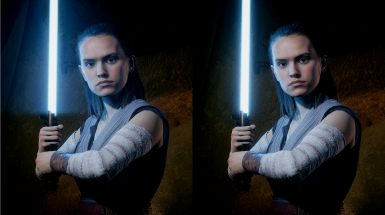 All-in-One filmic FX remover, affects the frontend, spawn screen, in-game, and removes vignette from most abilities and weapons. 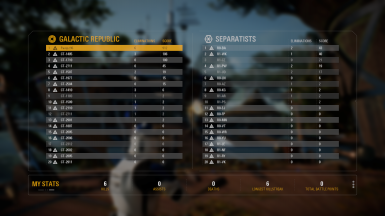 Tired of all these Trade Federation tanks and fighters all over the place? 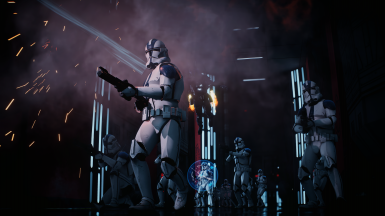 Well, not anymore, with the new CIS Overhaul you can really bring back the Clone Wars. 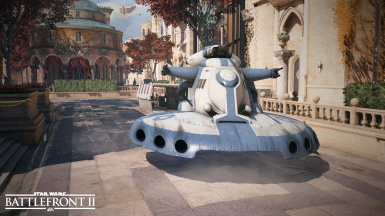 This adds in all the CIS vehicles that you need including: Landing Craft, AAT, MTT and Vulture Droid. 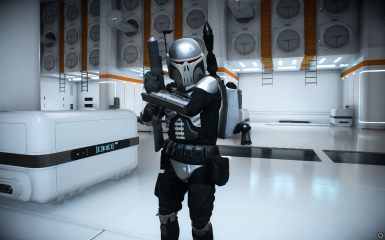 This mod replace the imperial officer, and let you play as a Imperial Arc trooper ! 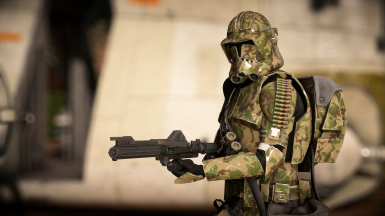 MP Compatible ! 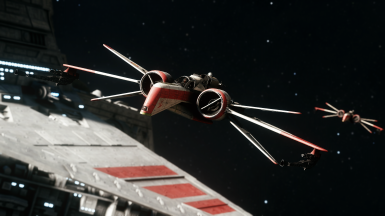 For those who may not be necessarily concerned about "canon" in their Star Wars video game. 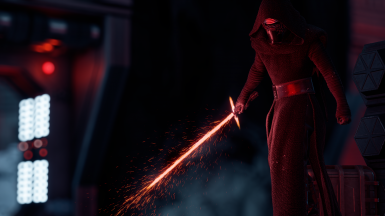 This ups all the effects on Kylo's Lightsaber! 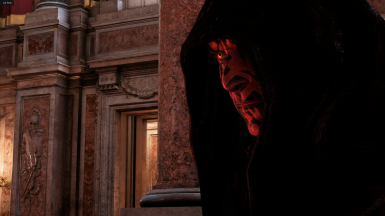 This mod is a rudimentary attempt at giving maul his hood and robes. 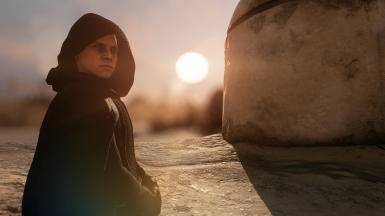 This mod overwrites the audio format to studio quality (192000 Hz). 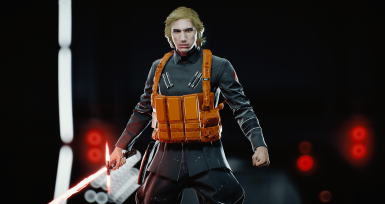 Replaces Kylo Ren's skin with Matt, the radar technician. 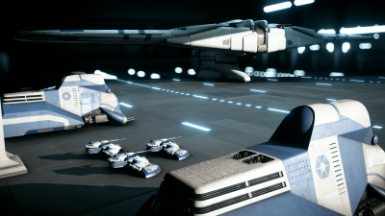 This mod replaces the Trade Federation color scheme we recieved for the AAT, MTT, Vulture Droid, and Landing Craft, with the blue and grey paintjobs seen used during the Clone Wars conflict. 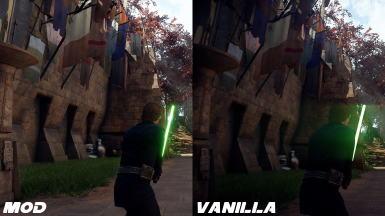 This mod has not been tested online, but it should work WARNING: Keep in mind this will not work with any other mods involving switching clothes such as robed maul or unhooded Kylo. 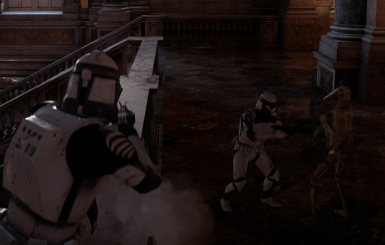 Changes clone troopers to Wolfpack clone troopers.